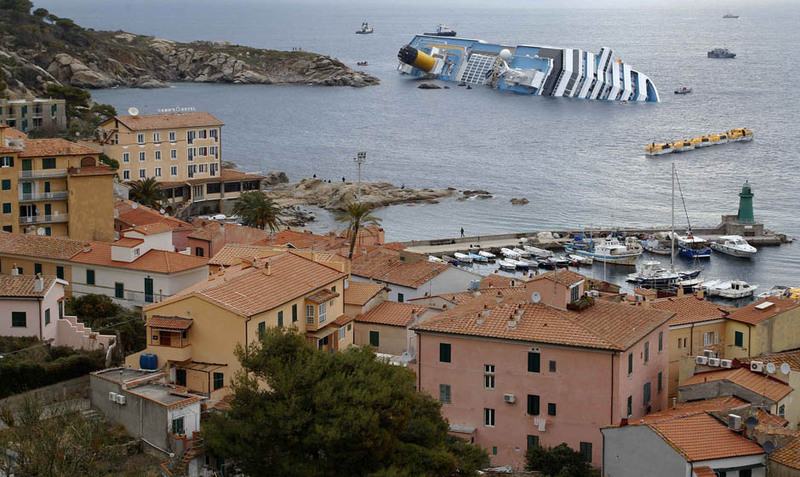 I know you’ve seen this picture of the Costa Concordia this week. (Reuters/Max Rossi) I have been completely fascinated by this wreck, enough to actually pull up the nautical charts for the Island of Giglio… If I understand correctly this is what happened in a nutshell – The ship’s course was electronically set when it left Rome, and it was to pass through the main channel. But the captain turned off the alarms and changed course to sail much closer to the island because he wanted to “salute” the little town on that side, which happened to be where his head waiter was from. And he hit some rocks, ripped a big hole in a 450 million dollar boat, killed some people, scared the snot out of everyone who had to relive the Titanic, nearly bankrupted Carnival cruise lines, and will probably get to spend the rest of his life in jail…. He chose to take the other “un-approved”route to impress some people?!?! And it cost him EVERYTHING!! Not to mention what it cost other people! He’d probably been through there before. He thought he knew where all the hazards were. It looked like a simple thing to do, little bit of fun, even if it was against the rules. Just for the record – the rocks are on the charts, and so are some other wreck sites where other ships had troubles in the same area. But he obviously didn’t notice that. He was too busy turning off the alarm systems. 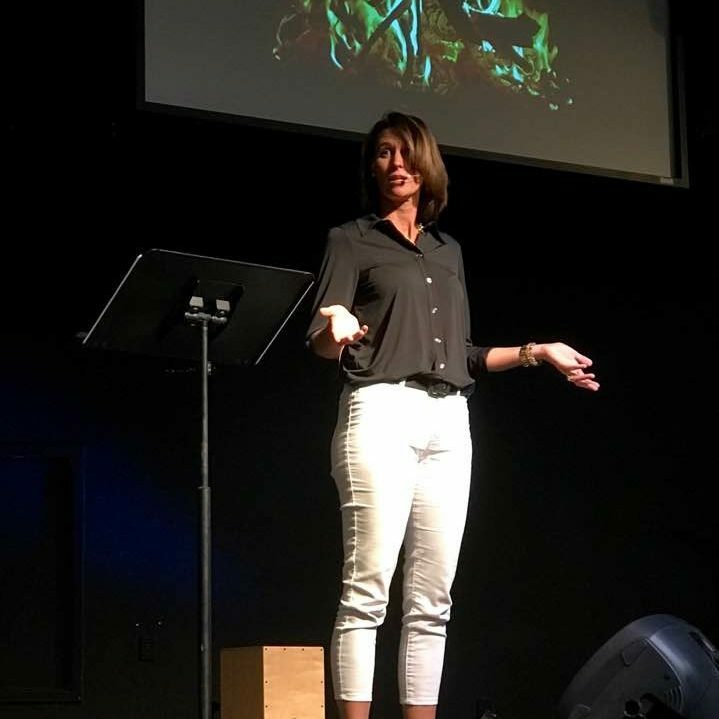 Let me tell you something I’ve learned – sin is exactly like that in our lives. It’s just a little deviation from the “acceptable, righteous” path. It doesn’t seem like a dangerous thing. And maybe you’ve even tried it before and nothing significant happened. And often you do it to impress somebody else, or just to make them happy and not cause a ruckus. Or just because you feel like it. BUT you don’t always see the rocks! And you for CERTAIN cannot correctly estimate ALL the consequences of your choices. And there are ALWAYS consequences for sin. ALWAYS, but they are not necessarily immediate. The “approved” path is there to keep you safe, to protect you. God is not trying to take all the fun out of everything… it is for your own good. Trust Him. Learn from the shipwrecks on the chart and DON’T GO THERE. This is great stuff Mindy, thank you for sharing. I love your use of ships and other mental pictures, they help me to fully grasp what God is trying to show me and teach me. You are so right, we always believe that just a little thing that we may have done 100 times or for the first time will not cause any harm, but usually those are the things that cause the most harm and cost the most! The Captain had good intentions. He wanted to do something special for his head cook, there is a lesson in that as well because we sometimes do things with ” good intentions”, and even with the best intentions, sin is still sin. This really was a good one. Great illustration Mindy! Thanks for sharing! On Fridays, I talk about current events with our two home schooled children, and I love this post: We will read it together! Great images for middle schoolers (and their mom) to help them sort through which sins are just a little sin or a “real” big sin. Its all sin! Miss you, but enjoy hearing from you like this~you still inspire me to be better than I would otherwise be!